CitiBlocs are high quality wooden construction blocks where each and every piece is exactly the same shape and size. Each CitiBlocs block is precisely cut from Grade A Radiata Pine from certified renewable forests in New Zealand. Citiblocs are certified safe and non-toxic and have been tested and approved according to all Consumer Product Safely Improvement Act (CPSIA) regulations. Keekee’s big act is juggling balls while balancing on a giant banana. 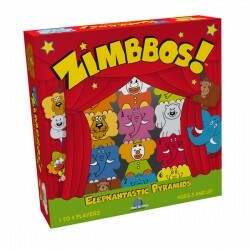 Talented as he may be, he needs help to impress his friends in the zoo. Find out just how many balls Keekee can balance! It all depends on each player picking the right ball and putting it in the right place. The look on kids’ faces as they watch this little monkey sway to and fro is priceless. 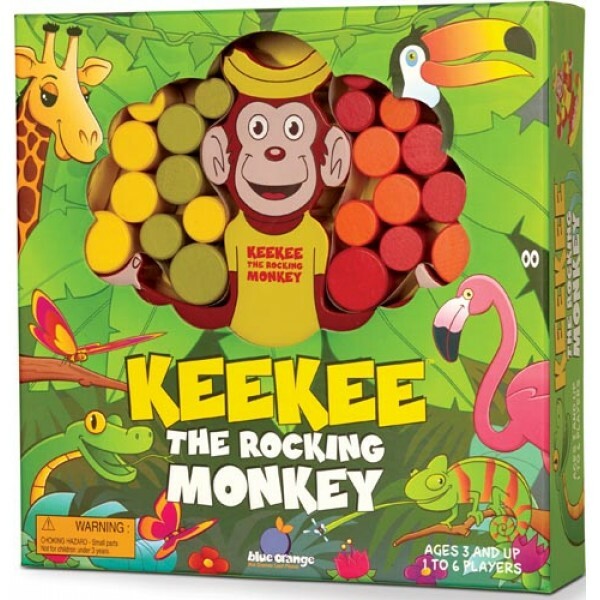 With the excitement of the crash, it never feels like losing when playing Keekee the Rocking Monkey. This all wooden balancing game is sustainably made. 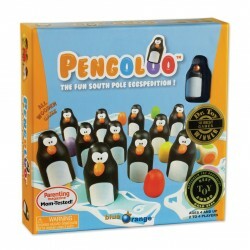 Buy as gifts or set up a gift registry with us here! price of any game you find in stock and available on another Singapore website! Copyright © 2019, My First Games, All Rights Reserved.